Welcome to the Under 13 Girls team page! Staring September 2018, BRFC are setting up an U13 (Year 8) Girls age group team. We are looking forward to developing the players personal and collective skills over the season. New players of all standards are welcome. ALL girls are always welcome to the team, whether they've played before or not - simply email girls@bracknellrugbyclub.com or show up on the day with gum shield, rugby boots, and water bottle in hand! 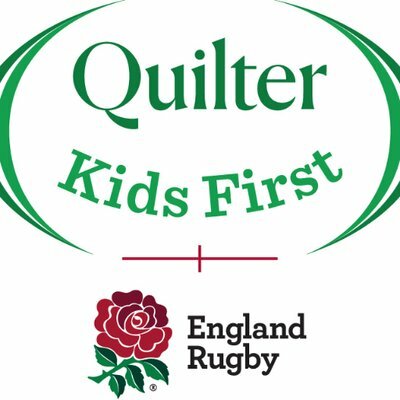 We strongly promote the RFU TREDS values amongst the girls. We compete in the RFU Area Festivals and join other clubs for joint training. or contact the officials listed. We have a packed schedule combining home training sessions with away fixtures and festivals.